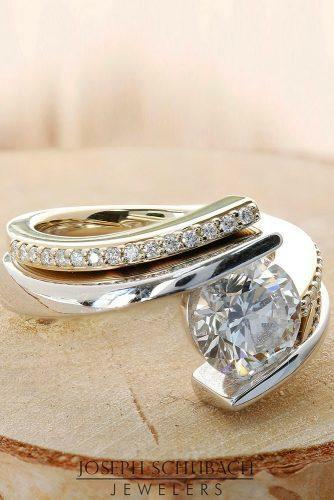 Whether it’s your first anniversary or your fiftieth, anniversary rings are always appropriate! 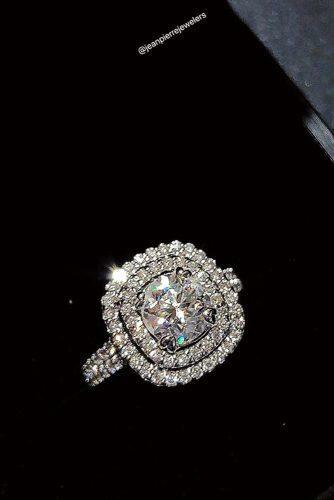 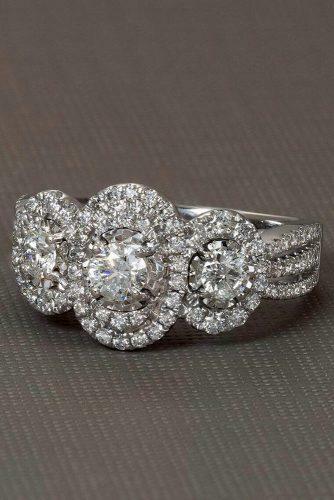 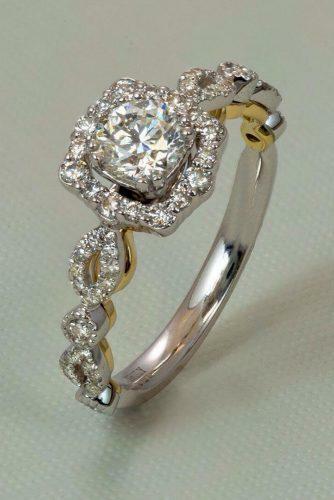 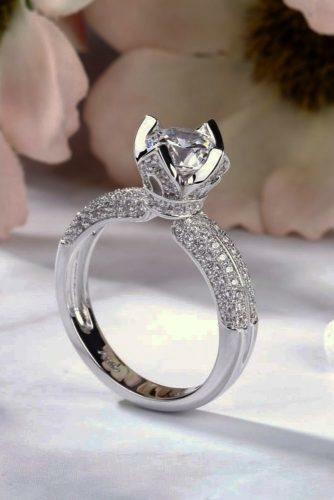 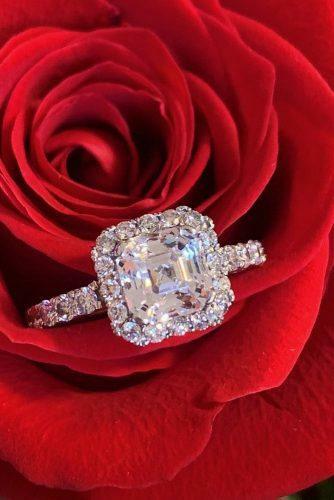 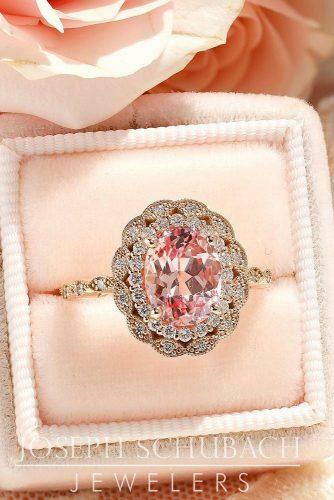 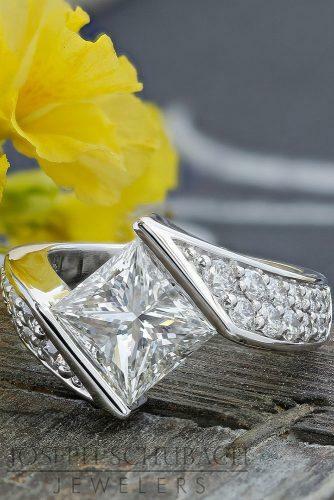 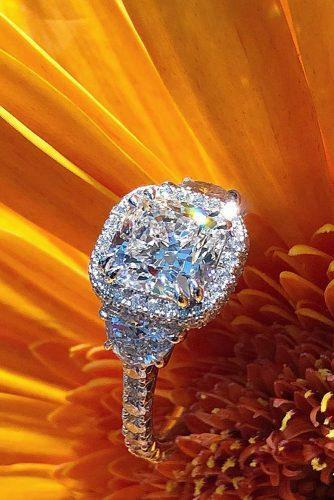 There are many beautiful rings for your anniversary of the famous jewelers. 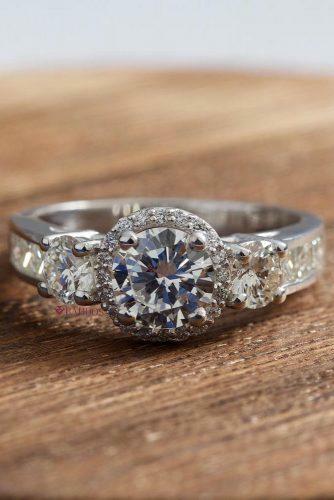 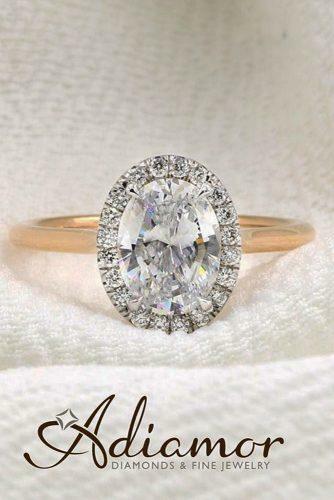 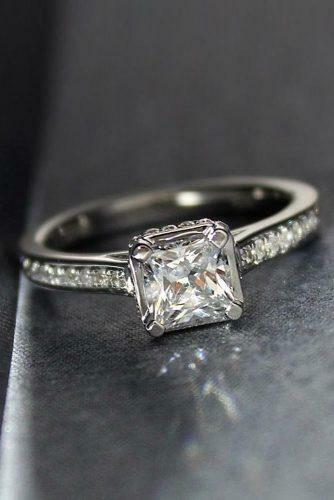 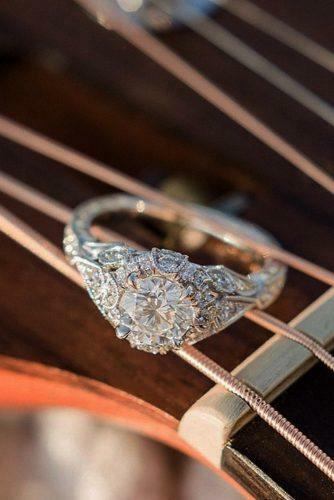 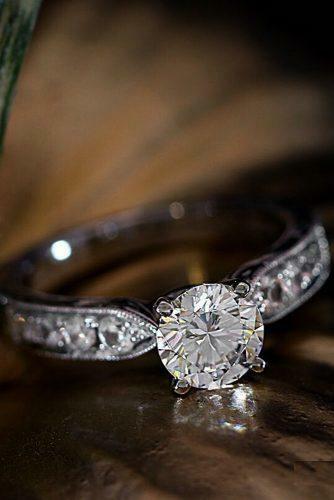 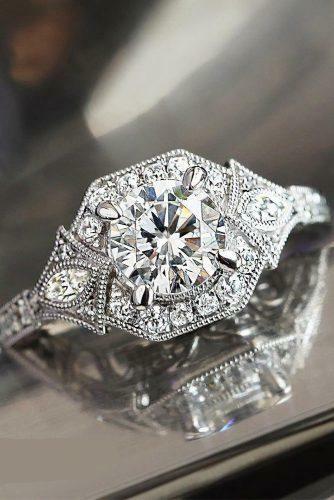 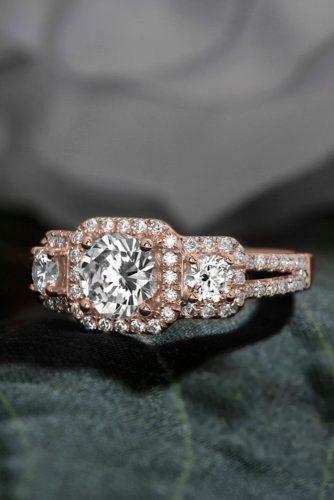 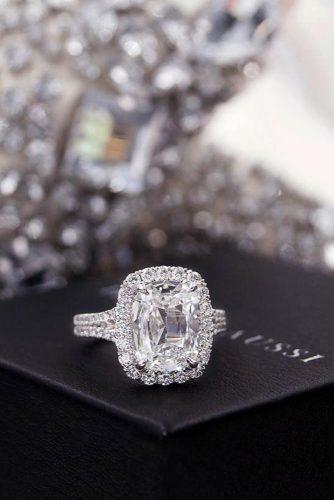 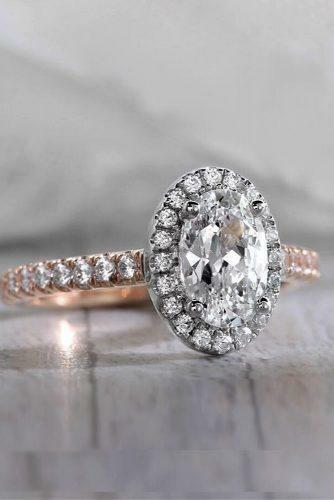 You can choose a ring, depends on style, taste, and budget. 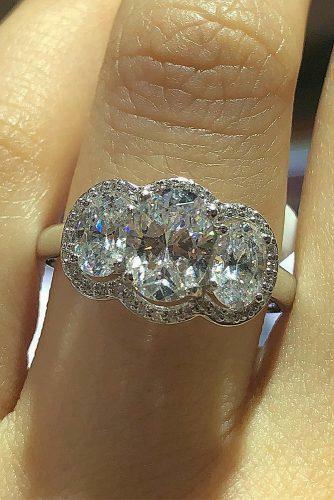 By the way, anniversary rings also make great wedding bands. 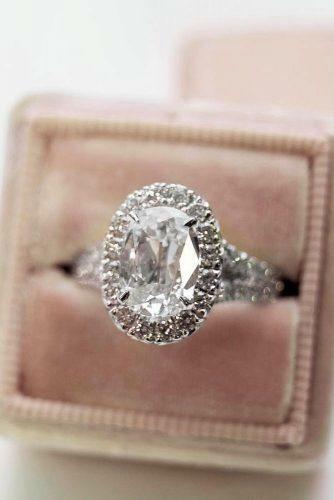 Especially for you, we’ve collected the most popular and beautiful anniversary rings. 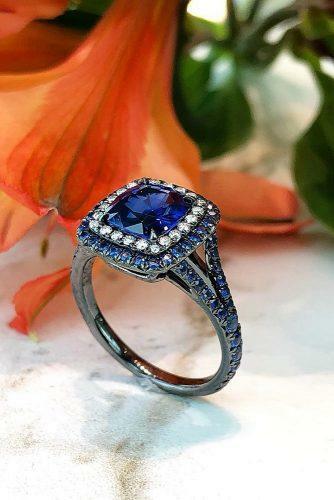 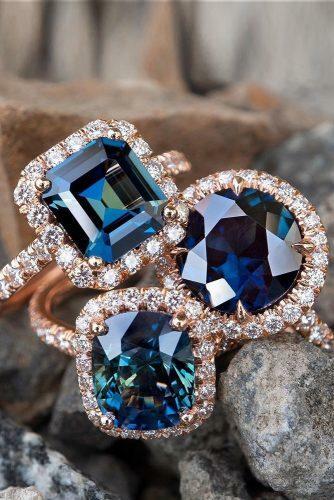 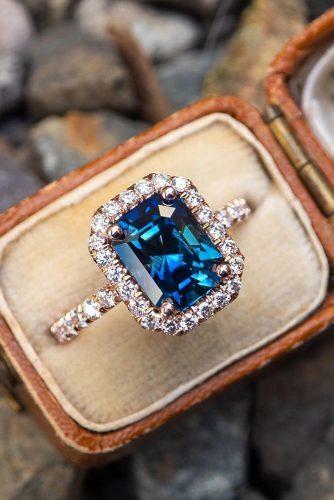 You can choose the ring from a unique style or beautiful rings with stunning sapphires. 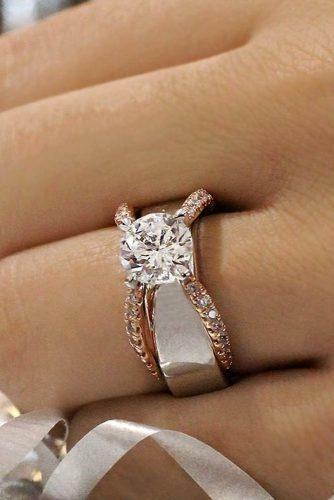 Just read our post and get the inspiration!